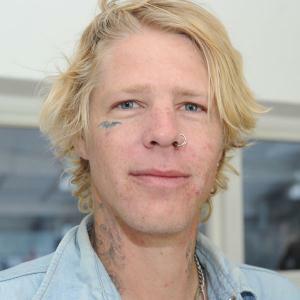 BIO: Braydon Szafranski (born October 3, 1983; Las Vegas, Nevada) is an American professional skateboarder. He began skating at the age of 14 in Las Vegas, Nevada, and was featured in Baker 3, This is Skateboarding, Baker has a Deathwish, and Stay Gold. He won the best rookie award at the 2007 TransWorld Skateboard Awards.